Did 67 rare bettongs die to prove foxes are killers? Despite warnings foxes and feral cats would kill 30 rare eastern bettongs raised behind a protective fence if they were released into the wild, the ACT Government went ahead and released twice that number. 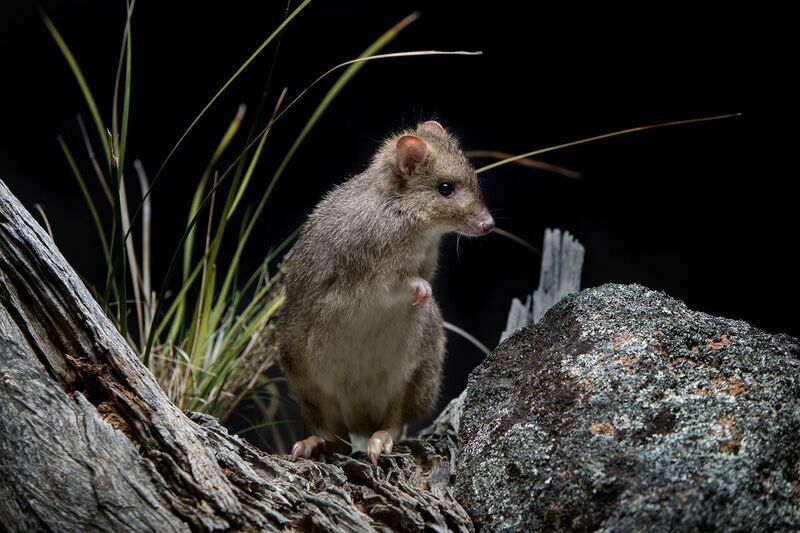 ACT Parks and Conservation director Daniel Iglesias said on Tuesday (19 March) that 67 bettongs (Bettongia gaimardi) had been taken by foxes in the Lower Cotter Catchment, west of Canberra. Rabbit-sized and known as a rat kangaroo, bettongs only survive in the wild in Tasmania. Many of the females released into the bush near Canberra had offspring which would have perished too. Introduced foxes, cats and clearing for agriculture made bettongs extinct on the mainland in the 1920s. Re-introduced from Tasmania, the shy little marsupials were quietly taken from their predator-proof enclosure in the national capital and released at the end of 2016. At the time the ACT Government referred to only 30 bettongs in the trial. A pest expert likened the experiment to offering up the rare native animals as cat and dog food. Mr Iglesias says one female lasted the longest in the wild – 18 months. He said the ‘Holy Grail’ in Australian conservation was re-establishing endangered populations outside protective fences. Best practice was to do trials, and in previous trials the bettongs had lasted only four or five months. He says the ACT experiment, a calculated risk, proves bettongs can live in the wild long enough to reproduce in the presence of foxes. The trial showed adult bettongs can tolerate a degree of fox attacks. “Individuals will be taken by foxes, but overall the population can replace itself through breeding. That can happen with foxes in the environment at certain threshold levels that this trial has documented,” Mr Iglesias said. He says traditional fox control methods of shooting and baiting failed. “It doesn’t cut the mustard,” the parks chief said. “We have to be more innovative in the way we control foxes, because the reward is almost within reach of a reintroduction. We have been able to demonstrate that these animals can exist with foxes in the environment,” he said. The ANU Fenner School of Environment and Society would document the experiment and publish its findings and help, along with Centre for Invasive Species, and Woodlands and Wetlands Trust to investigate better methods of controlling foxes. Thousands of 1080 poison (sodium fluoroacetate) baits were dropped over 8000 hectares from mid-2015 in preparation of the secret release. A dramatic decline of foxes ensured. But in the end, the foxes prevailed. The last signal from a bettong’s radio-radio-transmitter was heard early last year. Mr Iglesias says the trial was ethical, and under the International Union for Conservation of Nature guidelines. He is satisfied it was transparent and open. He said the trial’s outcome had not been made public earlier because researchers were yet to complete their analysis. Do you believe bettongs should be protected or released into the wild? Where is the Fenner School and ACT government scientific based justification for this program, assessed against peer reviewed literature? I await the peer reviewed papers with interest. This was a waste of bettongs, human resources and resources which could have been much better spent elsewhere. ACT Parks and the Woodlands and Wetlands trust were told that this would be the outcome, but they went ahead anyway. There have been numerous studies that have shown that bettongs raised in captivity and released on the mainland cannot survive in the presence of even low densities of foxes. Yes with cats up one cat/2sq kms as long as the habitat is in prime condition. Also, it has been clearly demonstrated that captive-reared bettongs have very little predator sense and are easy prey to native and introduced predators. Further numerous studies have shown that the techniques available to control foxes in eastern Australia can’t reduce foxes to densities where bettongs can survive. Foxes rapidly reinvade treated sites. Approximately 90% of foxes do not reach their second year. Unless they can find a vacant fox territory, they eventually die. It means that there is an enormous breeding reserve of foxes just waiting to fill a niche vacated through a fox baiting program. Re feral cats, there is no landscape scale technique to control cats in a habitat like the Cotter Catchment. They learnt something about the relationship between foxes and bettongs, that foxes kill bettongs, especially naive captive-reared bettongs, a result that was well known. 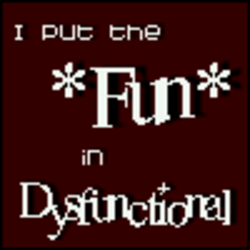 This was a poorly conceived program. The sound scientific method requires a full literature search be undertaken before commencing an on-ground program. If this had been done, it would have been obvious that the program was doomed. I hope that they have learnt their lesson, and that this is the end of any further attempt to try and re-establish bettongs in the wild in the ACT. They will be restricted to captivity behind predator-proof fencing. When you can report the facts without resorting to histrionics, you will understand that the study was about predation rate, and whether bettongs could reproduce (at all / fast enough) in the presence of predators. For you, the “foxes are killers” fact is binary: yes or no. For actual conservationists there is a balance of numbers which basically amounts to how many bettongs a fox will kill each year, versus how well the bettongs will repopulate given the stress of predation. If your condition for release into the wild is “no bettongs are allowed to die for any reason” then it’s not even worth keeping them in protected environments.